CHICAGO, ILLINOIS – CoSourcing Partners has plans to train and hire 150+ Robotic Process Automation developers through their Robotic Process Automation Incubator, the first of its kind in North America. Launched in 2016 and led by Rita Brunk, Vice President of RPA at CoSourcing Partners, the CSP Automation Incubator has already trained individuals in several of the leading RPA products. They have since begun developing RPA solutions in the areas of national, regional, and independent health plans, financial service providers, and supply chain management. The demand for RPA talent has already exceeded available supply in the United States, and CoSourcing Partners’ technology agnostic approach to RPA is helping clients optimize their operations by bringing the right resources to them to help automate their processes. 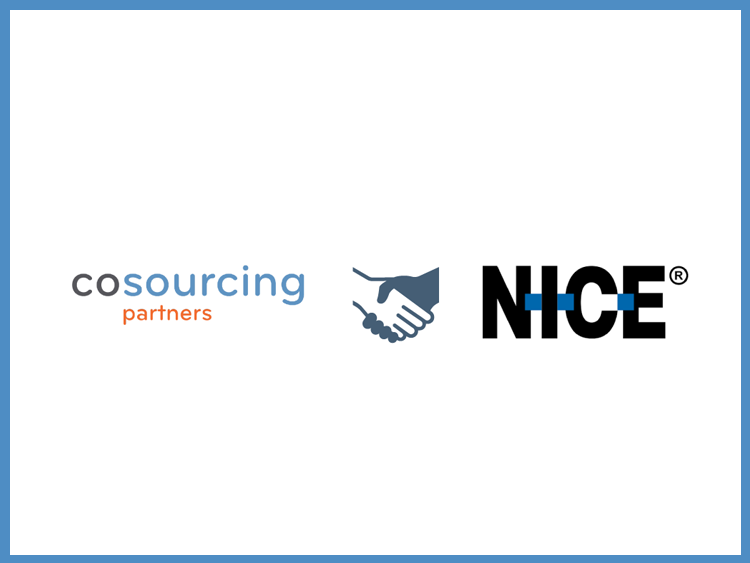 CoSourcing Partners is a niche IT Consulting and Digital Transformation service provider and has been working on implementing RPA within their key and strategic clients since 2016. Rita Brunk stated that they are working with preferred RPA vendors to create unique curriculums so that within weeks, graduates will be certified and ready to put their new skills to work. Robotic Process Automation technology on average reduces process time by 30%, is as efficient as up to 9 full-time employees, and can run 24/7/365. Companies that implement this technology begin seeing full payback on their investment within 12 months. CoSourcing Partners is an award-winning full-service IT project staffing and consulting firm offering RPA solutions to organizations looking to gain a competitive advantage in their hiring and workforce management. Visit us at www.cosourcingpartners.com to learn more about how CoSourcing Partners is redefining how work gets done.